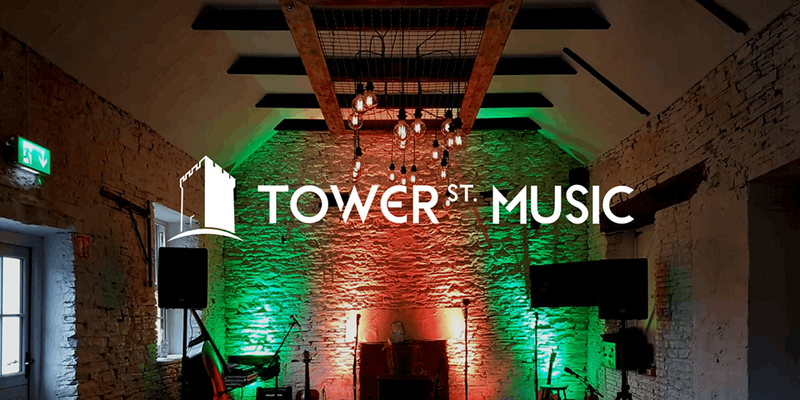 Tower St. Music was set up with the goal of transforming the Irish music industry by creating an online platform dedicated to supporting the abundance of quality original music produced in Ireland. The Burma – an indie rock n’roll band based in Cork City. Their jangly guitars and bouncy basslines make for refreshingly melodic songs. The David Brothers – Irish Pop rock/folk band, The Davies Brothers inspired by twin brothers Eoin Davies and Brian Davies from the wild north west of County Clare are currently building quite a reputation for themselves with their sublime harmonies and catchy melodies.